German goalkeeper Loris Karius has admitted that he had to convince Liverpool manager Jurgen Klopp into allowing him to join Besiktas this month. The 25-year-old linked up with the Black Eagles on a two-year loan but the club have the option to purchase him permanently for around £7.25m in the future. Karius came for heavy criticism from the Reds supporters after his double blunder during the Champions League final defeat to Real Madrid. Thereafter, Klopp continued to support his compatriot wherever it mattered but the summer signing of Alisson Becker meant that he had to push for a fresh challenge elsewhere. With Karius having left, Klopp is now expected to keep hold of Simon Mignolet, who has previously been linked with a probable exit from Anfield. Earlier this summer, the Belgian’s agent indicated that a move could be on the cards before the European transfer deadline but that no longer appears the case with Klopp pretty much confirming that the shot-stopper would be staying put. 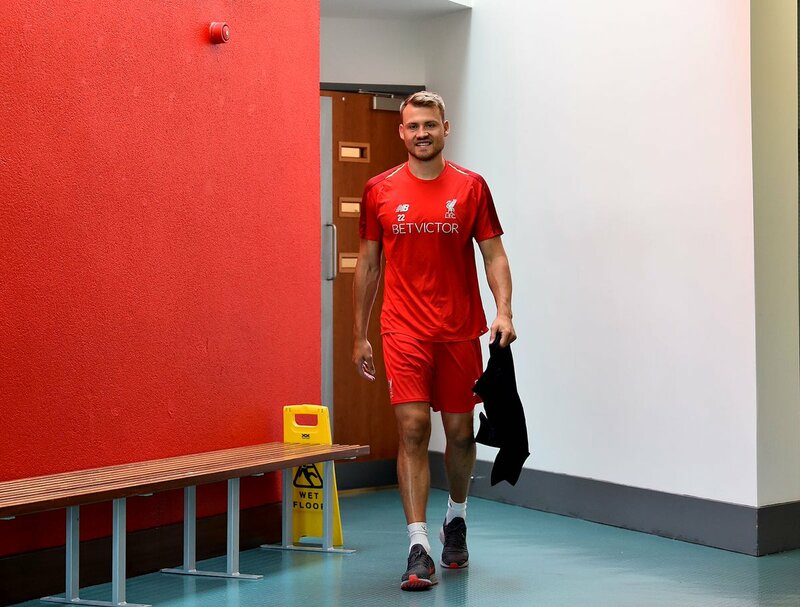 Mignolet has been an unused substitute in the last two Premier League matches for the Reds and he may have to wait until after the international break where he may be rewarded with a start in the League Cup.